Originally from Australia, now based in New York—A multi-instrumentalist and vocalist. 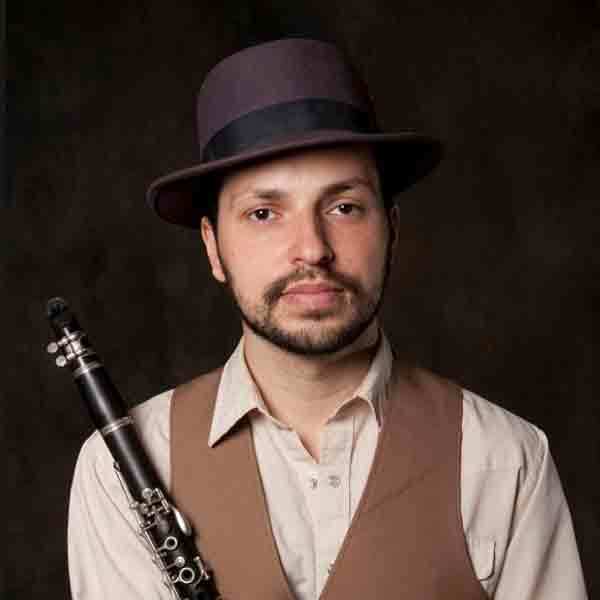 He is a popular performer with fluent command of the saxophone, clarinet and flute. Adrian tours the world playing at jazz festivals with a long list of jazz luminaries. 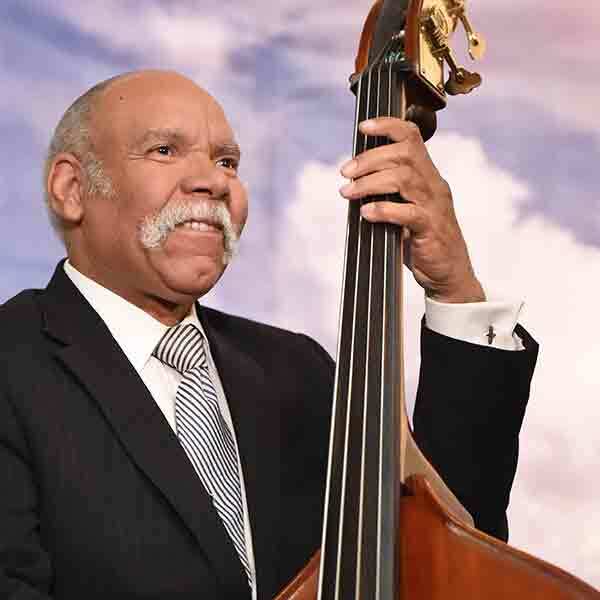 His group “Professor Cunningham and His Old School” is deeply rooted in traditional jazz and enjoys extreme popularity on the international circuit. Danny began playing drums at age 6. He attended The Crane School of Music and St. Lawrence University. Has served as adjunct faculty member, at Clarkson, St. Lawrence, Postsdam State Universities. Moving to Nashville gave him the opportunity to be one of the founders of Titan Hot Seven. 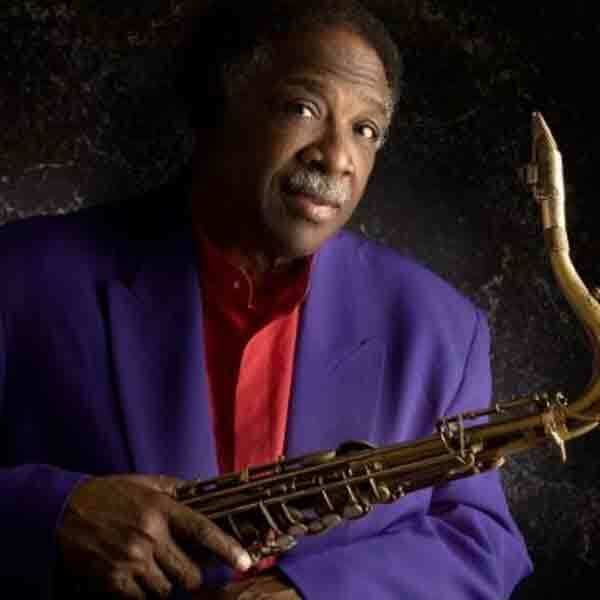 He has performed in more than 100 countries with the most notable head-liner jazz stars. He has played on hundreds of recordings and won Grammy in 2005. 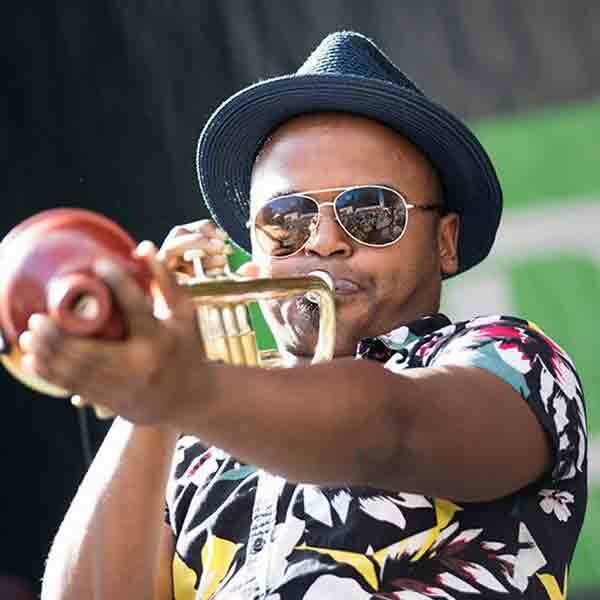 A rising star of the next generation of Jazz, having received notable awards –“The Grammy-nominated Trumpeter Award” from Wynton Marsalis. A finalist in the Thelonious Monk Institute of Jazz Trumpet competition at UCLA. A native of Jacksonville, FL, he now resides in New York. At his recent participation in the Jazz at “Lincoln Center Ellington Competition”– he was awarded an “Outstanding Soloist Award”. Alphonso has performed with renowned jazz artists including Wynton Marsalis, Marcus Roberts, and Michael Feinstein. 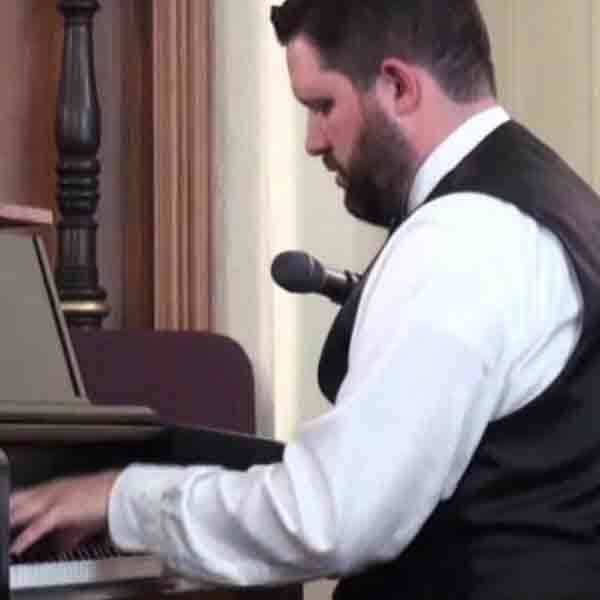 Dennis is a multi-instrumentalist who is deeply entrenched in early to mid-1900’s American music, from traditional jazz and swing to bluegrass. 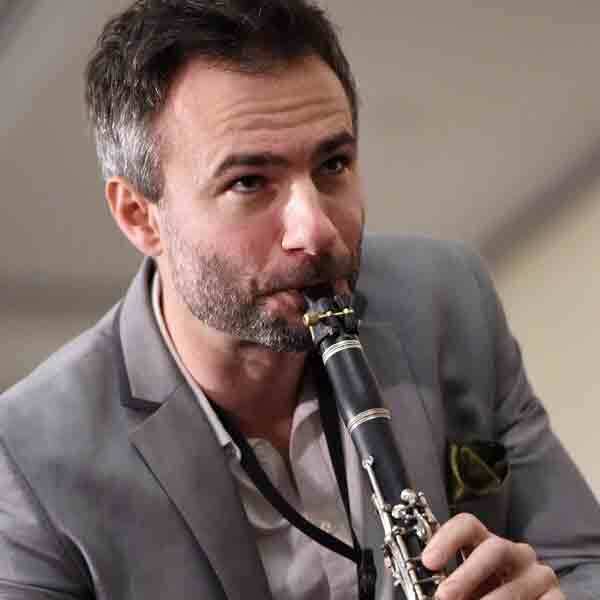 Since 2007, Dennis has been the clarinetist and band leader of the famed Tuesday night jazz jam session at Mona’s in downtown New York, described as “ground zero” for an emerging late-night scene”, and he also co-leads the Brain Cloud Country Swing and Jazz Band. Dennis performs on stage throughout the US, Europe, Brazil and China. 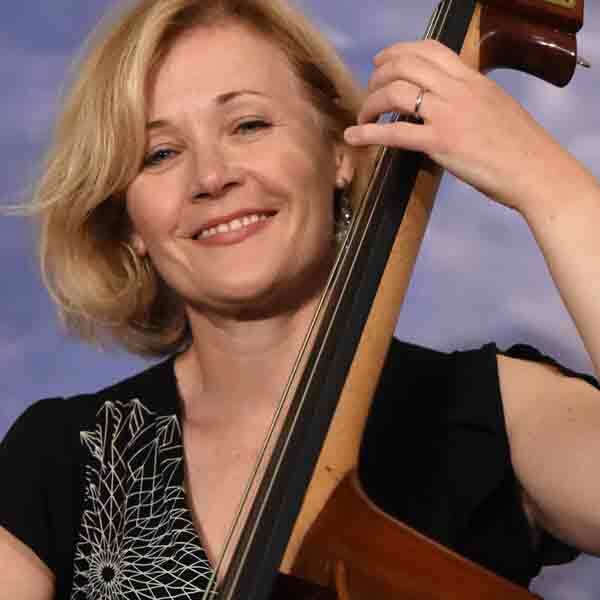 A professional musician since age 15, transitioning into jazz in 1989, thus switching to the upright bass. He found his niche with a trio that continues to play at the Royal Sonesta Hotel in New Orleans. Richard travels to Europe and Japan for feature tours. He credits his mother, Marie Elise, a Julliard graduate and life-long concert pianist as his inspiration. 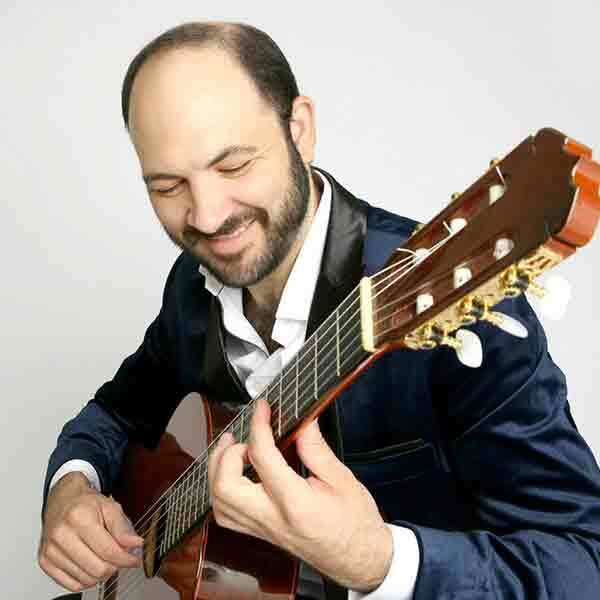 Nate has enthralled audiences across the globe with his trademark and distinctive style of performing jazz on his beloved Ramirez guitar, formerly owned by Charlie Byrd. Nate was attracted to Byrd’s playing while taking guitar lessons in Washington DC. Several recent CD’s, Nate plays the “Byrd” guitar. 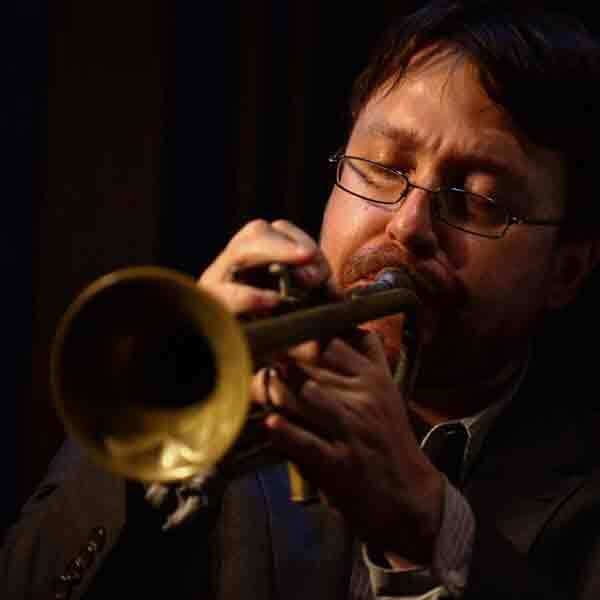 Nate has recordings with many recognized musicians in the jazz world which has elevated him to the top. He has developed into an outstanding guitarist who always surrounds himself with musicians that push him to new heights. He definitely has absorbed the essence of the Brazilian sound. Nicki began piano and flute lessons at an early age, Following high school, bass became her favorite with studies at New South Wales Conservatorium of Music. She arrived in New York City in 1994, from Australia, met legendary guitarist Les Paul and became lead bassist in his trio. Nicki travels the world to perform and record. Also, she participates in women’s outreach programs to further their musical careers. Nicki could make anyone love jazz. Early years were spent in Carolina, piano was his first instrument, switching to tenor sax. Following his studies at Carolina State, he was inducted into the school’s Hall of Fame. While in the US Air Force, he joined a service band stationed in Germany. Later he continued his studies at Hartford College of Music and became known for a series of albums for The Prestige, and as the musical partner for recordings, performances and touring with Etta Jones, Charles Brown, Bill Charlap, Lena Horne, Lou Rawles and many more. Ben says that music has always been in his head. His love of jazz likely stems from his early days of listening to various bands at Eddie Condon’s Club. His career began as a director of a sports camp plus busking on the side in Manhattan. 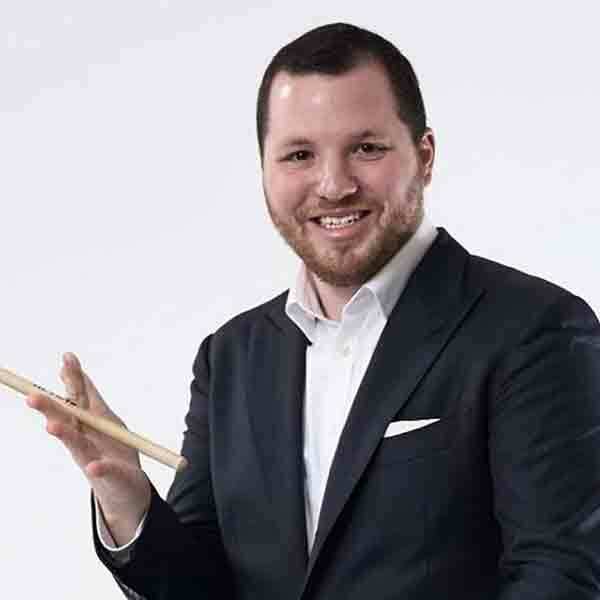 Ben made the big move to New Orleans as a full time musician and has become one of the top young bandleaders. He co-founded Welbourne Music and Jazz Camp in Virginia, an adult experience of traditional jazz. His move to New Orleans has led a resurgence of young musicians playing jazz in venues all over the Big Easy. 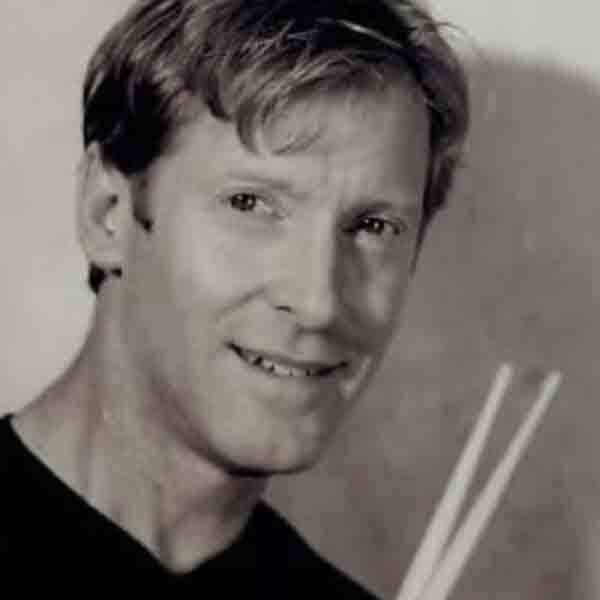 A percussionist and drummer, studied Jazz at Berklee College of Music, and New York University College of Music. Performances at New York Jazz Clubs include The Blue Note and Dizzy’s Club Coca Cola. In 2009, he was guided to Ghana to study West African Music. 2010 took him to Latvia with gifted musicians sponsored by New York Foundation for the Arts. Alex evokes the spirit of hard-bop movements with a modern twist. The ever popular drum and vibes musician began performing with the Charlie Byrd Trio and Barney Kessel, Charlie Byrd and Herb Ellis. Chuck leads his own groups, appears at clubs, festivals, cruises and concerts around the world. 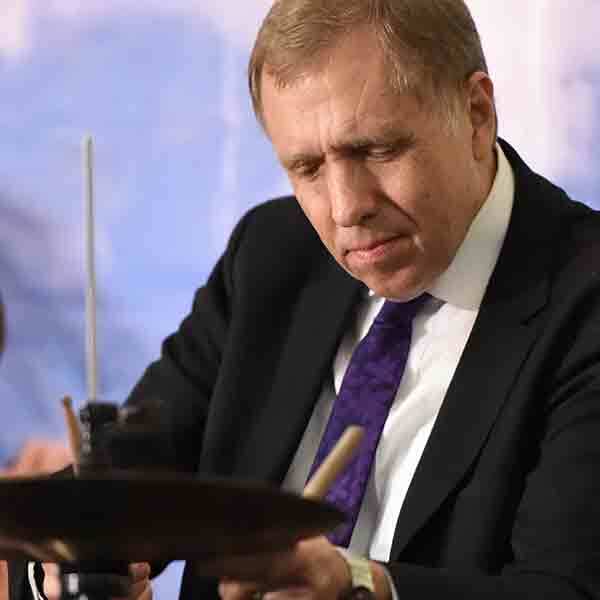 He is on the faculty at the University of Maryland Music School and presents Master Classes, workshops, lectures. Dalton began his musical training at the age of 8, quickly developing an interest in Ragtime and performed at the Scott Joplin Int’l Festival at age 9. Exposure to traditional jazz led Dalton to the music of Charlie Parker. Education includes Berklee College of Music in Boston where he was given the opportunity to play on numerous recording sessions, concerts and gigs. Received an award that gave him responsibility of teaching undergraduate courses at the University of Rochester. Dalton resides in New York and plays at various clubs throughout the city. 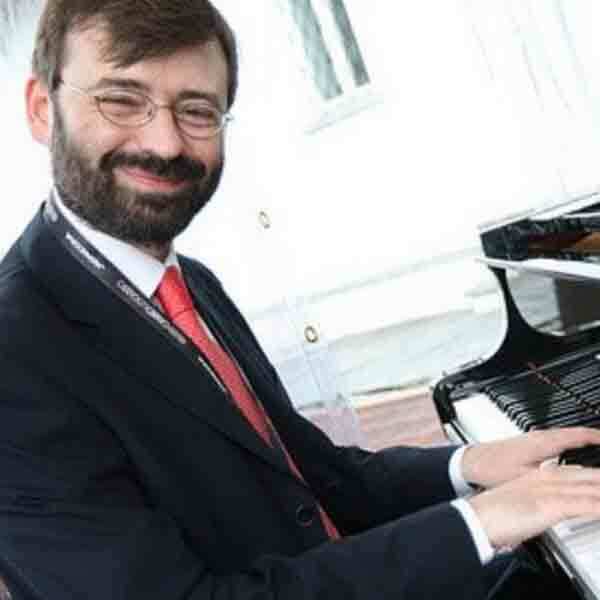 Born in Vigevano, Italy, Rosanno began studying classical piano at age 9. By age 16 he was performing at jazz venues and toured with one of Europe’s historic jazz bands. He made his first trip to the US in 2003 amazing the audience at Mat Domber’s Clearwater Beach Jazz Party. Rossano received the prestigious Vittorio Ramella award bestowed upon native persons of Vigevano who have made a significant contribution to the world and distinguished themselves in their profession. 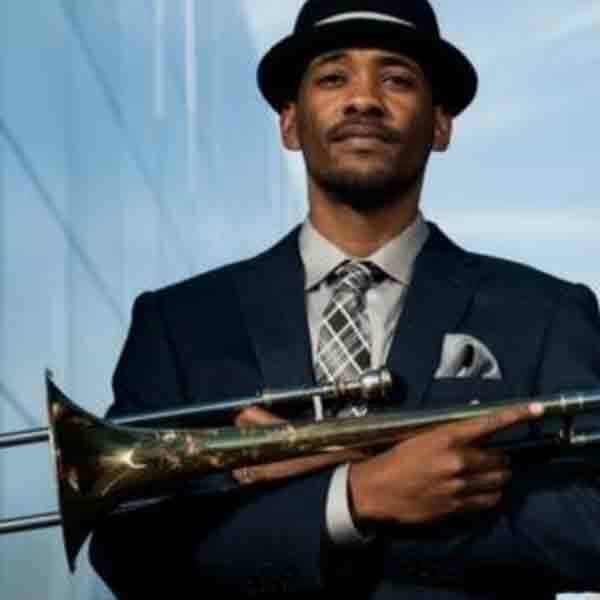 Dion Tucker grew up in Miami FL, where he started playing trombone at age 10. He moved to NYC in 1998, where he has since played with several bands including, Ray Charles Big Band, and the Count Basie Band. He has been a member of the Lincoln Center Jazz Orchestra, led by Wynton Marsalis, as well as the Louie Armstrong Centennial Band. Dion has appeared on numerous celebrities TV shows. His travels have taken him to Asia, Europe, Africa, Cuba, Turkey, New Zealand. Currently he is a member of the Duke Ellington Orchestra and The Harry Connick Jr. Big Band that appeared at the White House for President Obama.